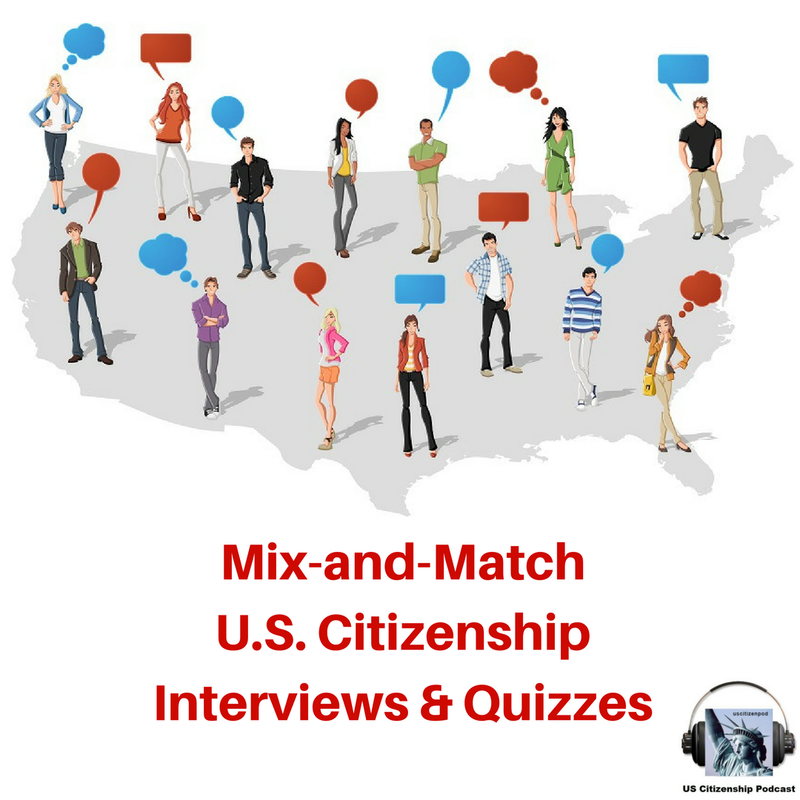 A discussion of interrogative pronouns and how to help students prepare for the reading portion of the naturalization test. 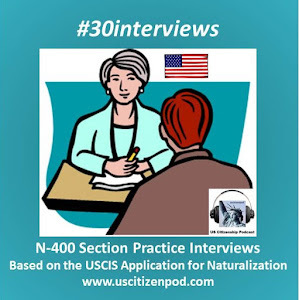 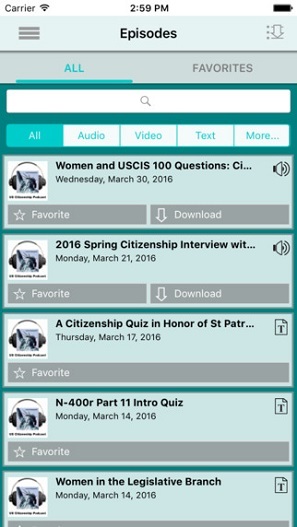 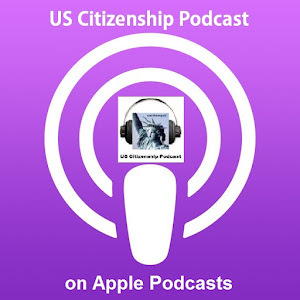 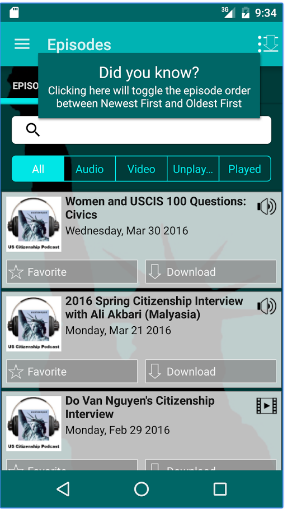 A discussion on the use of dictation practice to help students prepare for the writing portion of the naturalization test. 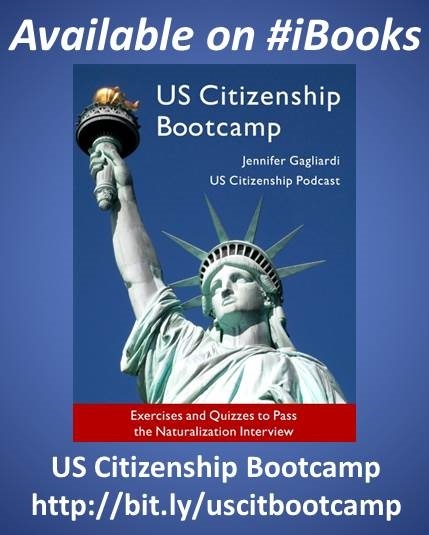 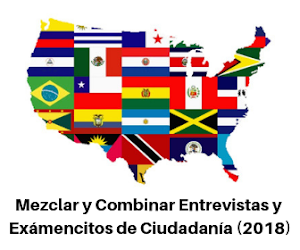 A discussion of building vocabulary to help students prepare for the naturalization interview and test. 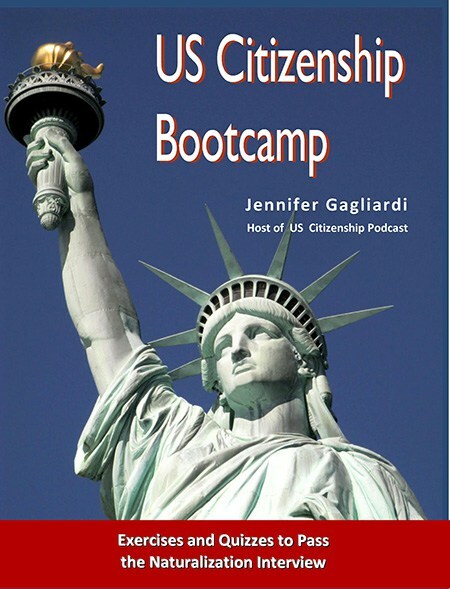 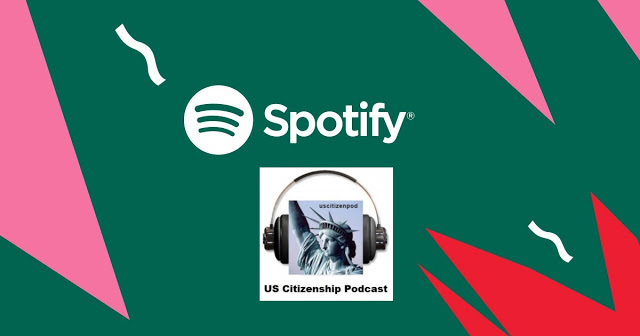 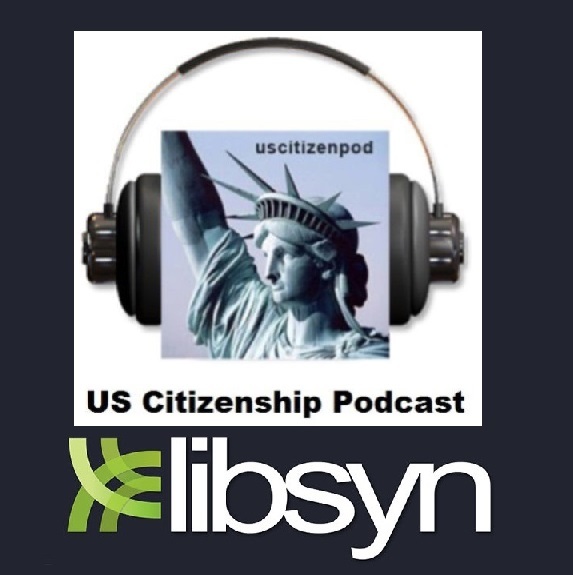 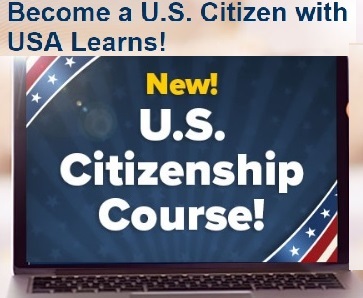 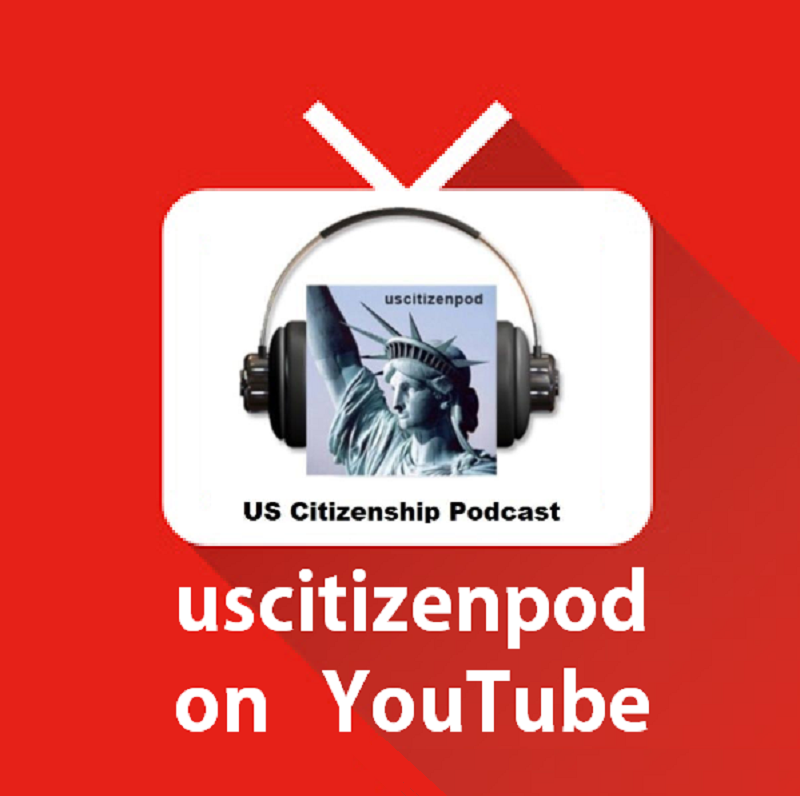 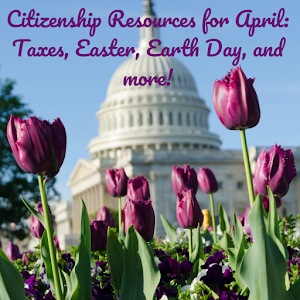 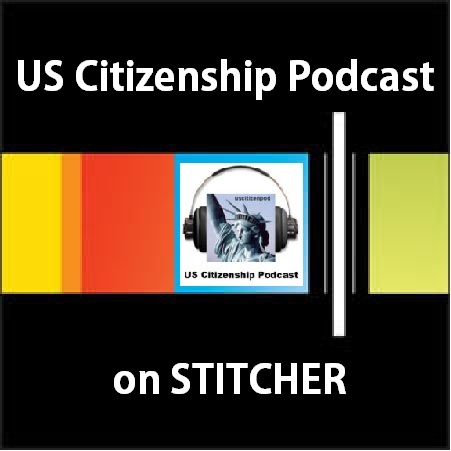 A discussion of using sentence structure to build comprehension and confidence and how to help students prepare for the civics portion of the naturalization test.